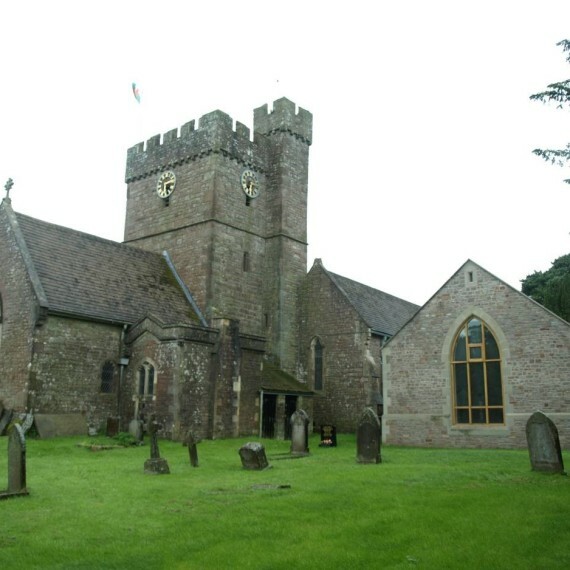 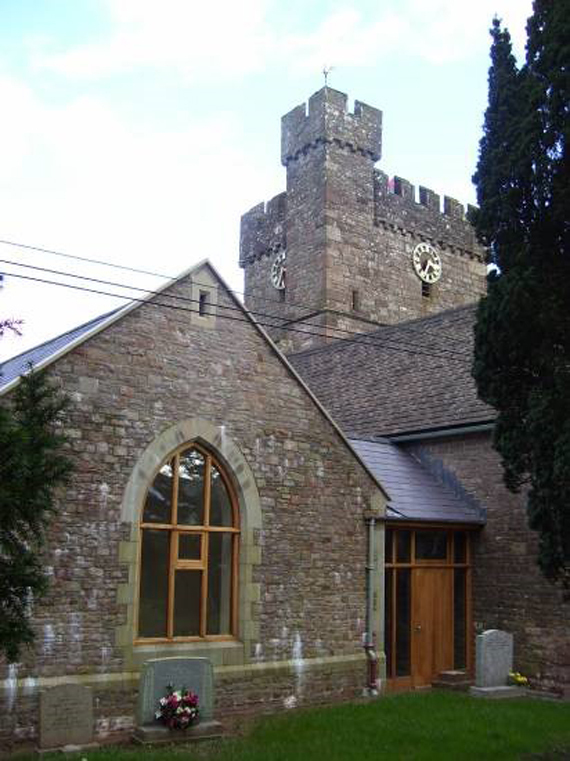 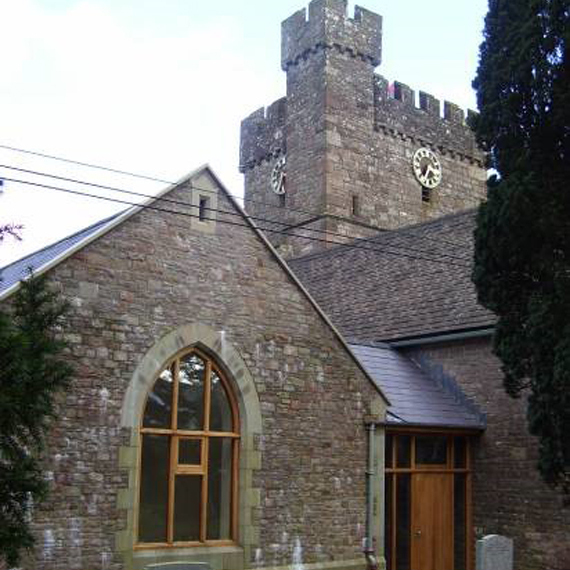 St Thomas a Becket Church is at the very centre of this Welsh village and the building had been extended and adapted over hundreds of years. 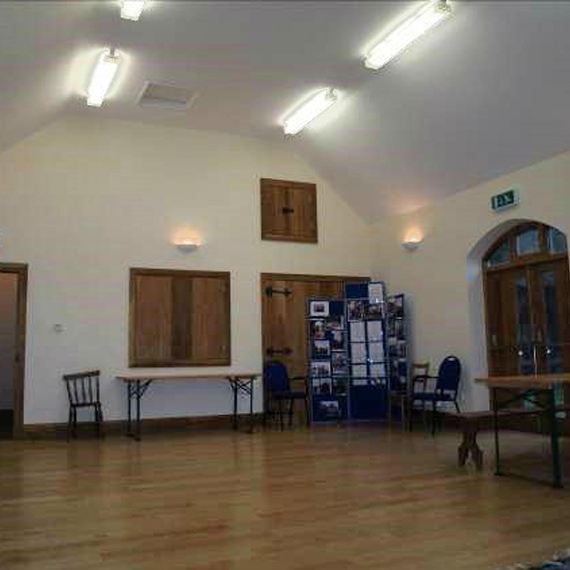 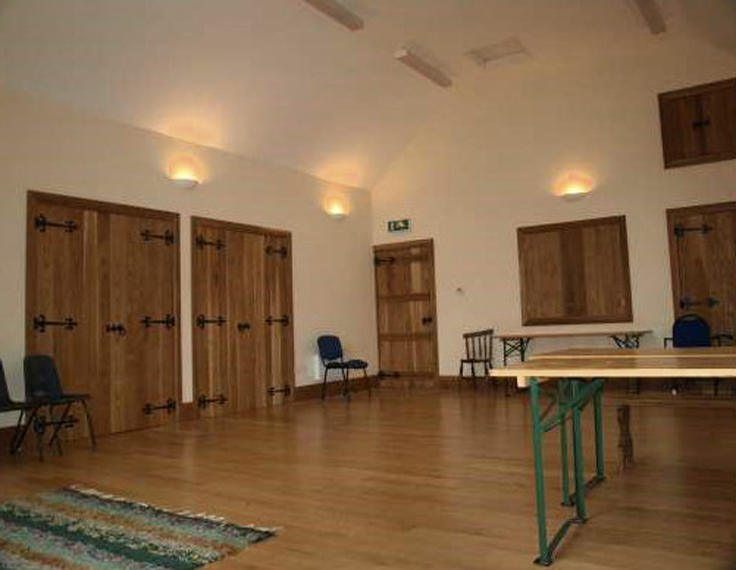 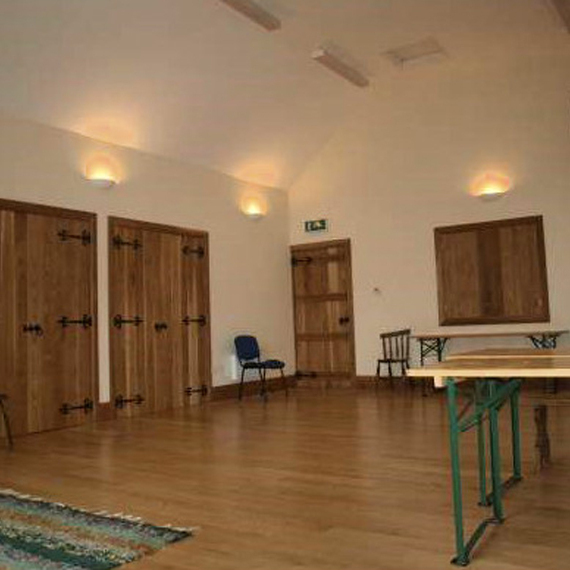 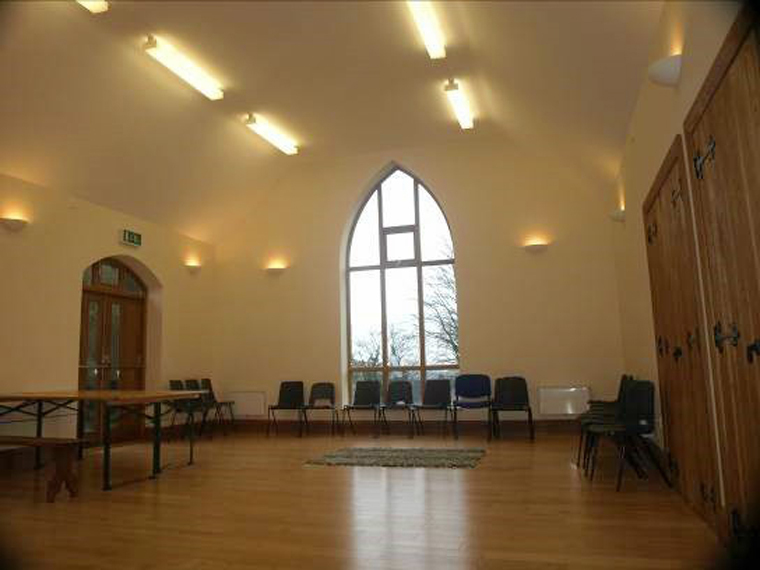 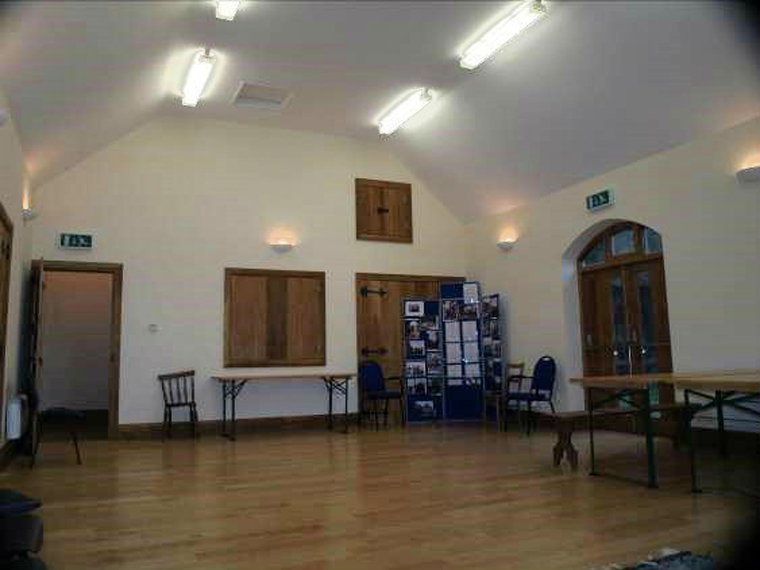 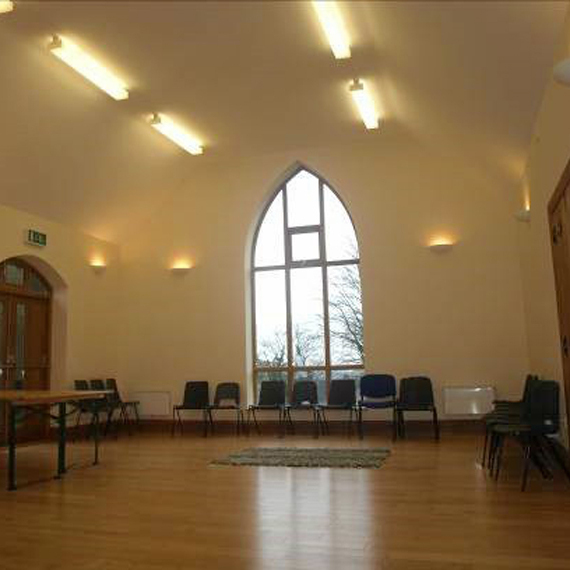 The PCC developed a brief for a new Meeting Hall with appropriate facilities (including a Kitchen and Toilet) for use by the whole community. 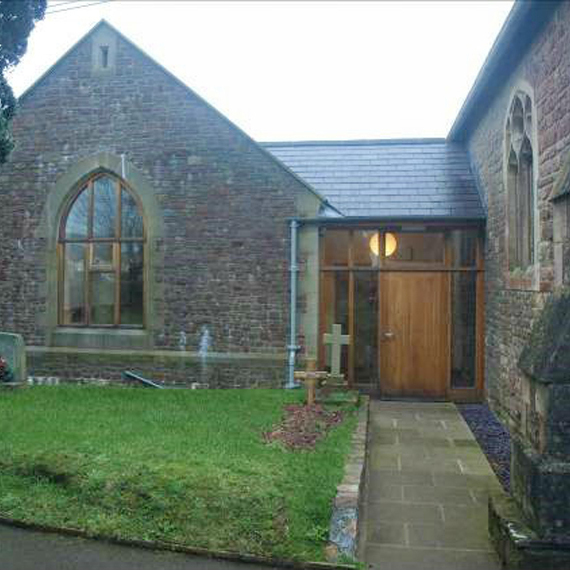 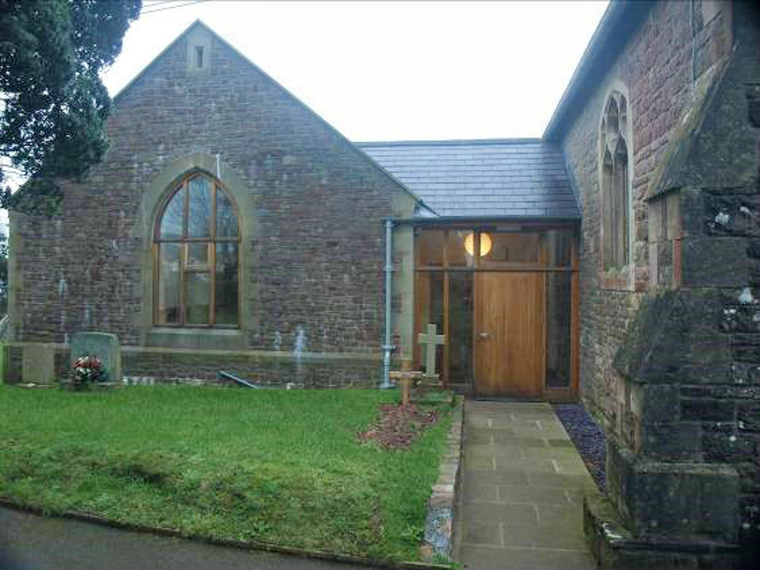 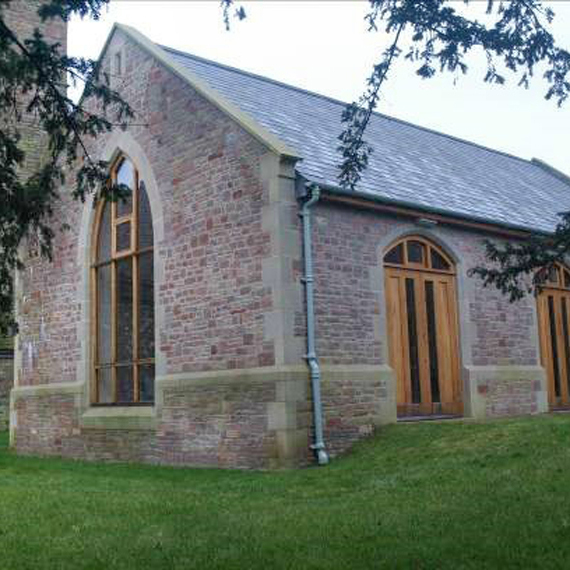 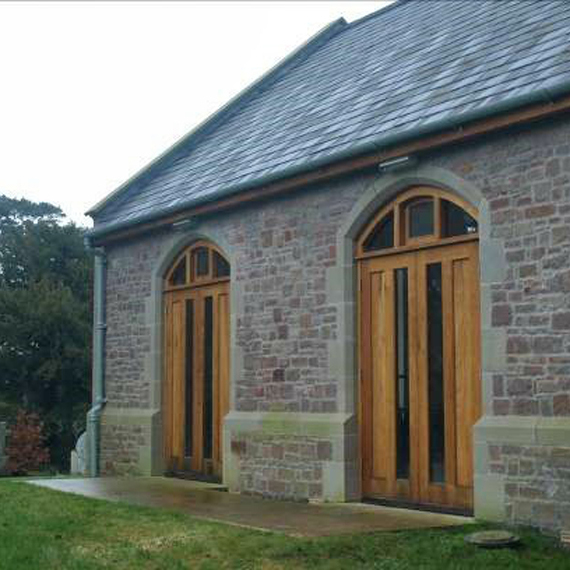 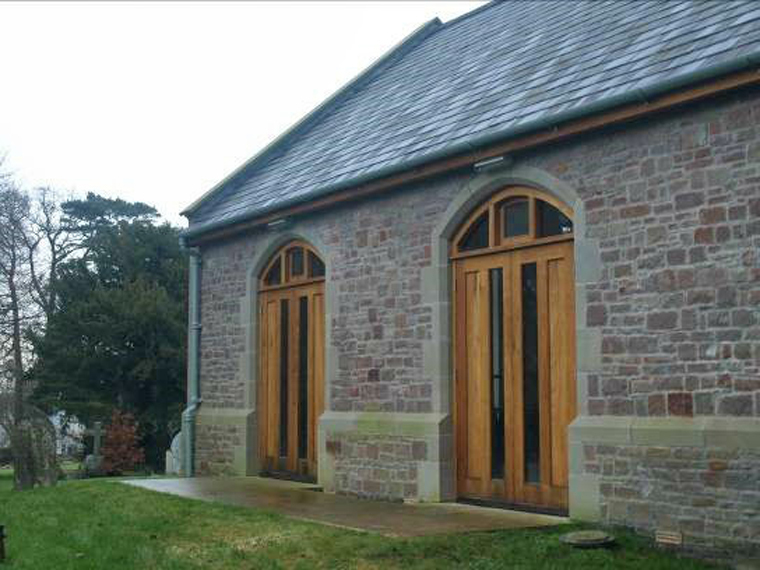 The design for this new Church extension was developed to allow independent use of the new areas but with a direct link into the North Aisle of the Church. 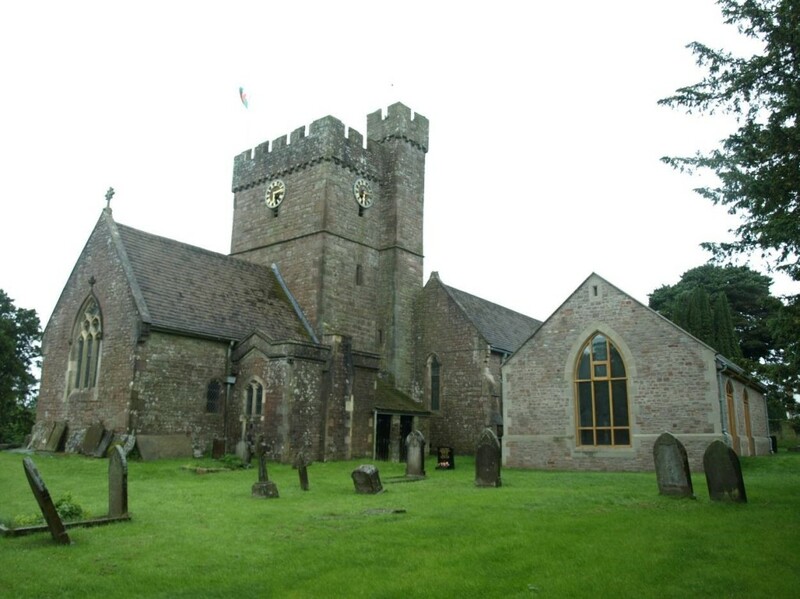 The majority of the money has been raised through direct fundraising. 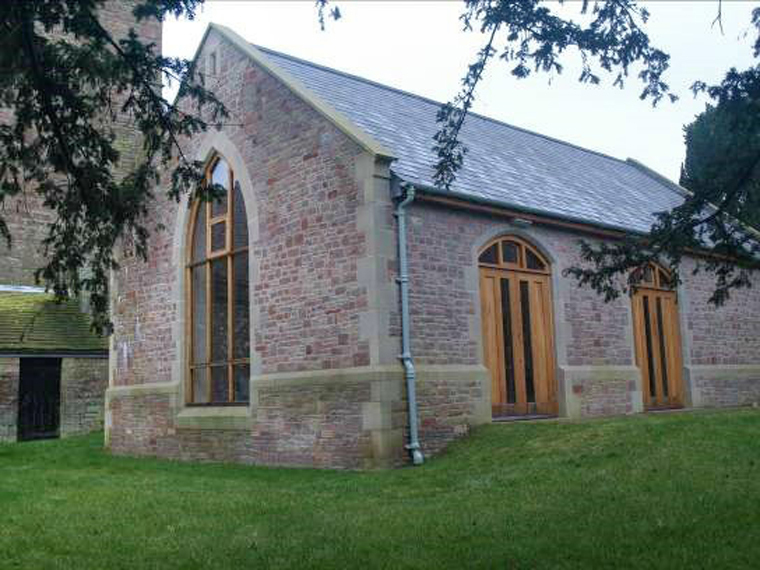 This has resulted in the work being carried out in two phases, with the external shell being completed over the course of the first year by a local builder, the PCC then deciding to take on the management of the fitting out using direct labour to save costs.